There are a few non-negotiables when it comes to a really great Valentine’s day. And while you can probably get away with skipping the flowers and chocolate, a fabulous dinner – the kind that starts with seasonal cocktails, includes amazing wine and swoon-worthy food, and ends with an incredible dessert – should definitely be part of the plan. Luckily, that’s exactly what Valentine’s Day at La Famiglia in Reno looks like. So make your reservations now, and read on for a little teaser of our one-day only Valentine’s Day menu. Of course, we’ll have recommended wines to enhance every bite, and our full-service bar will be ready and waiting for pre-dinner cocktails and after-dinner espresso with dessert. 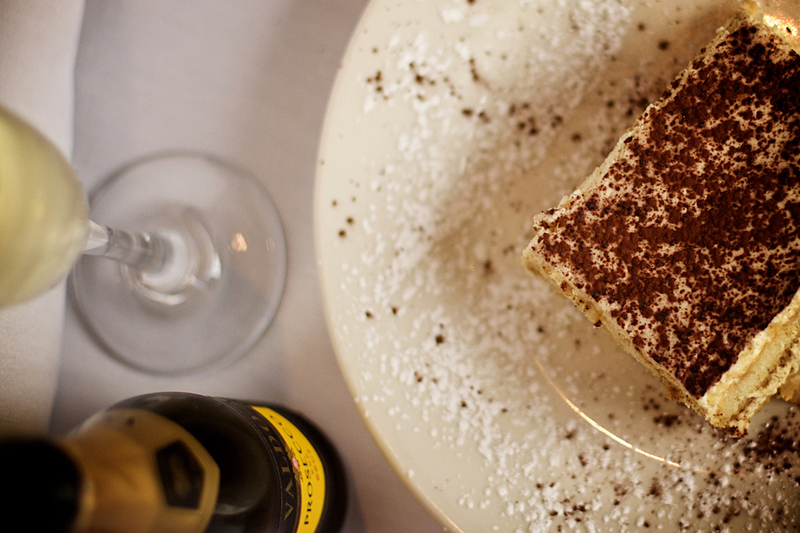 And speaking of dessert … we have something special planned for that too. Our dining room fills up quickly, and Valentine’s Day is never a good time to go reservation-free. 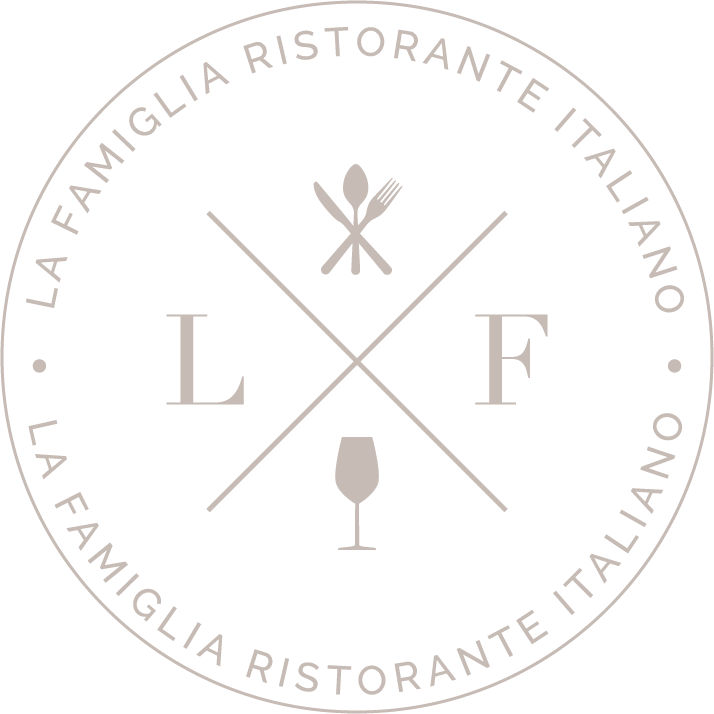 Call La Famiglia now to reserve your seats, and leave the food, the ambiance, and the impeccable service to us.